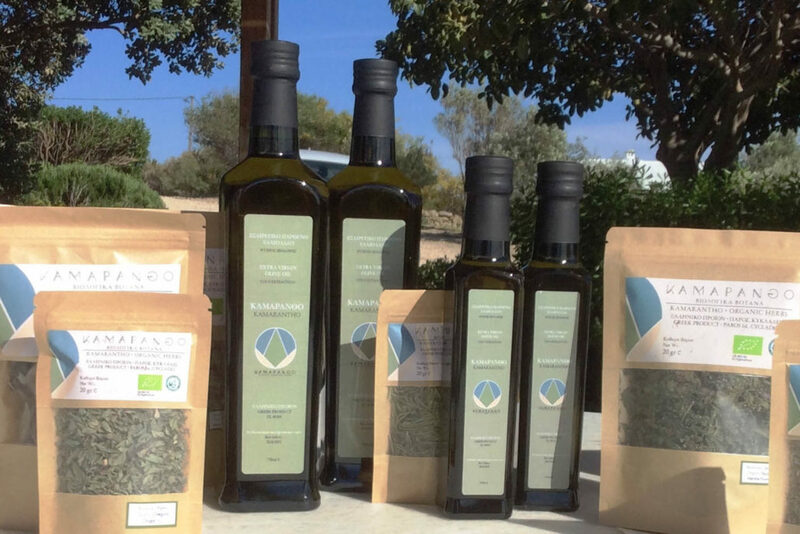 The oil of Kamarantho is organic and belongs to the category of Early Harvest Olive Oil. Its official certification from DIO (Organization for Audit and Certification of Organic Products) is expected in July 2017. 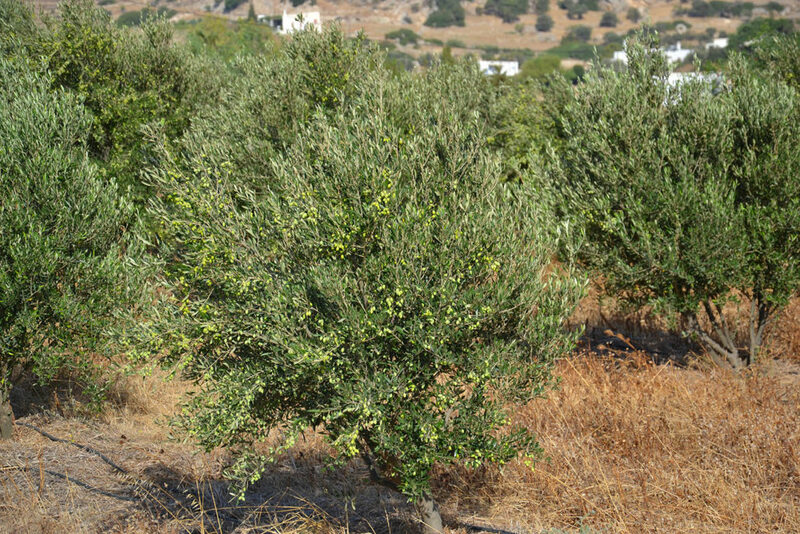 It comes from young olive trees (three to six years old), mostly of the “Koroneiki” variety. 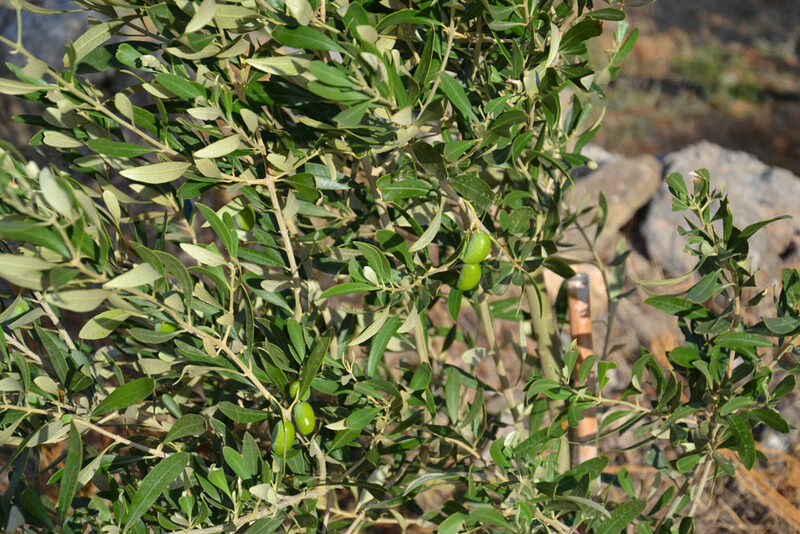 The olives are harvested early, from the end of September until October 10th, depending on the year. 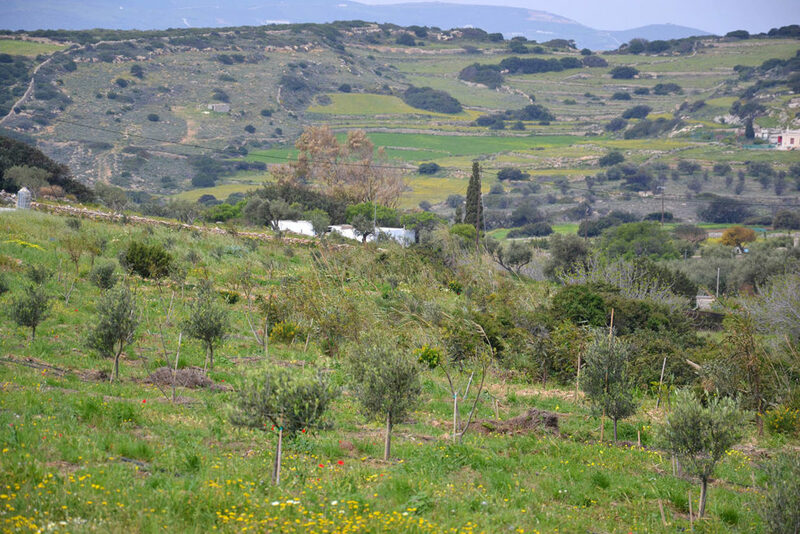 They are collected without mechanical means with the traditional olive comb and harvest nets. 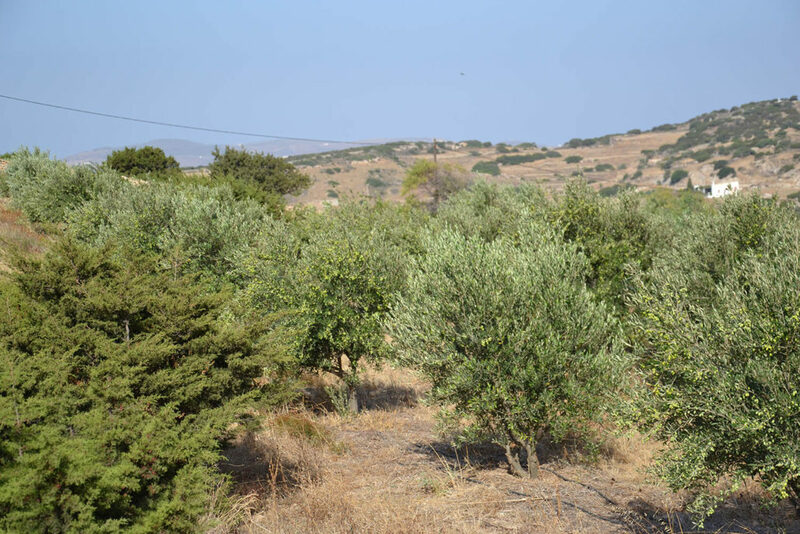 They are placed in ventilated cages and pressed on the day of collection at the Kamari Village olive press, following all the guidelines for cold pressing. 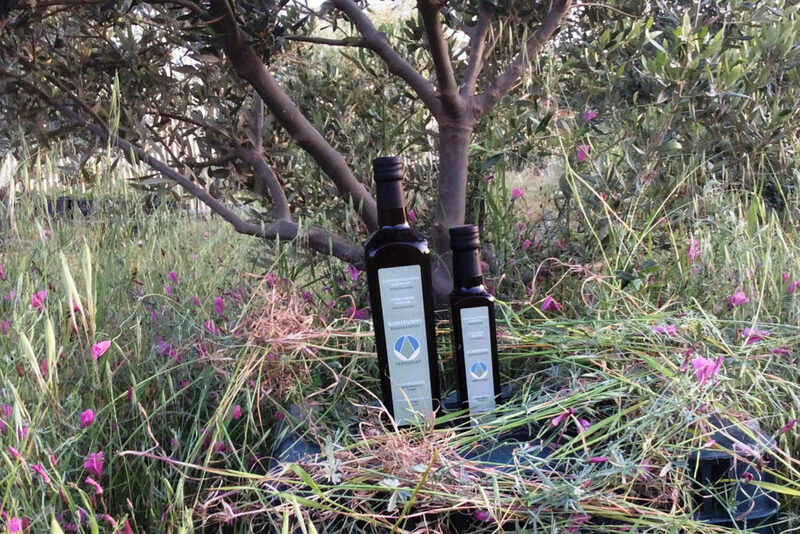 Afterwards, the oil is standardized and bottled at the DIMA, a certified center for organic product packaging in Koropi, Attica.